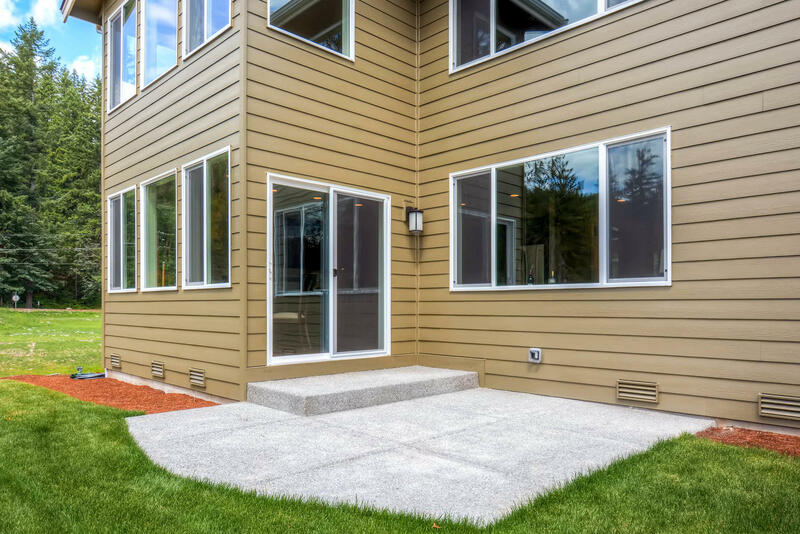 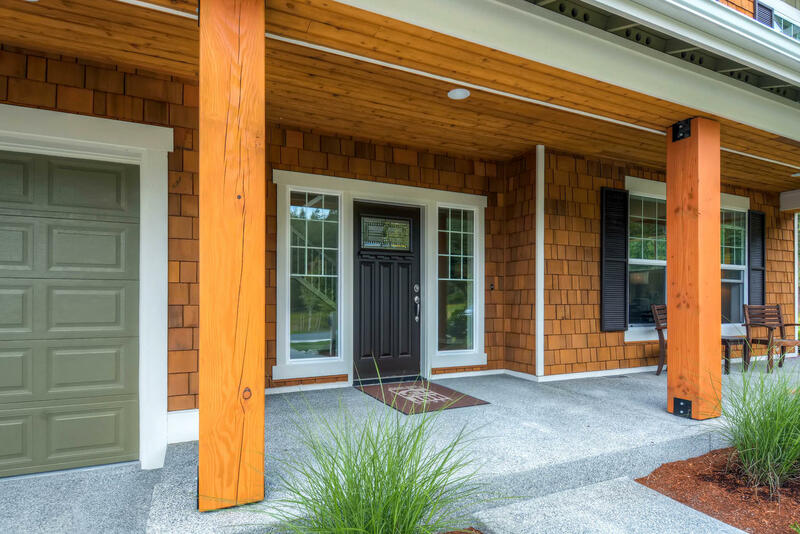 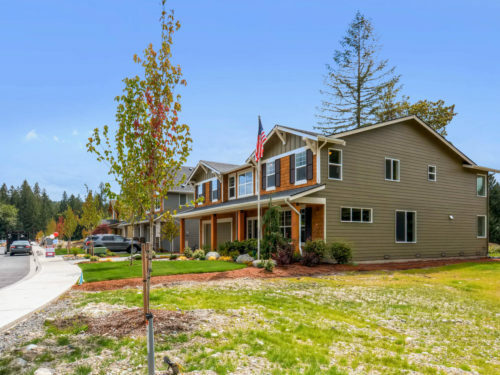 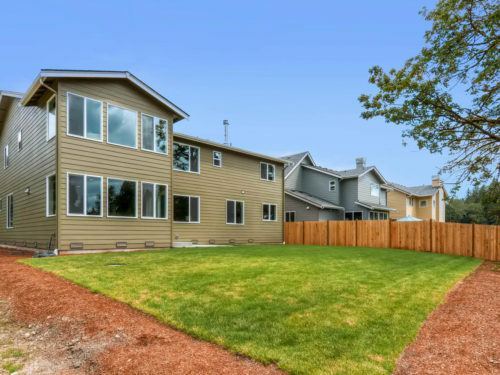 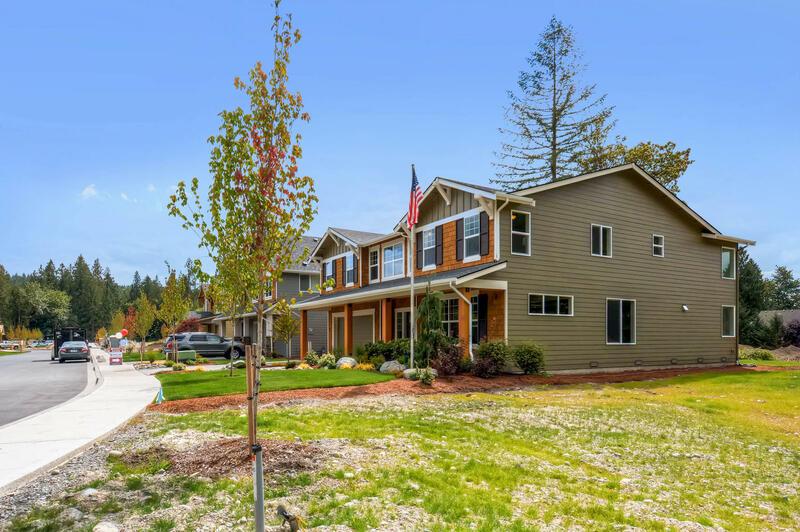 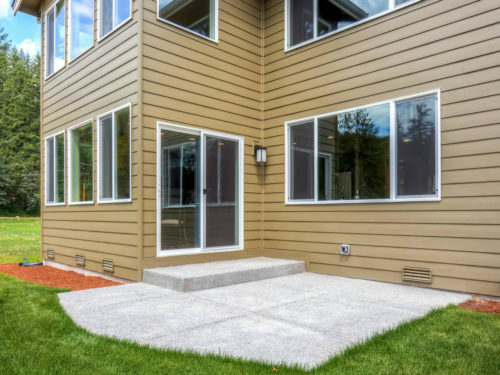 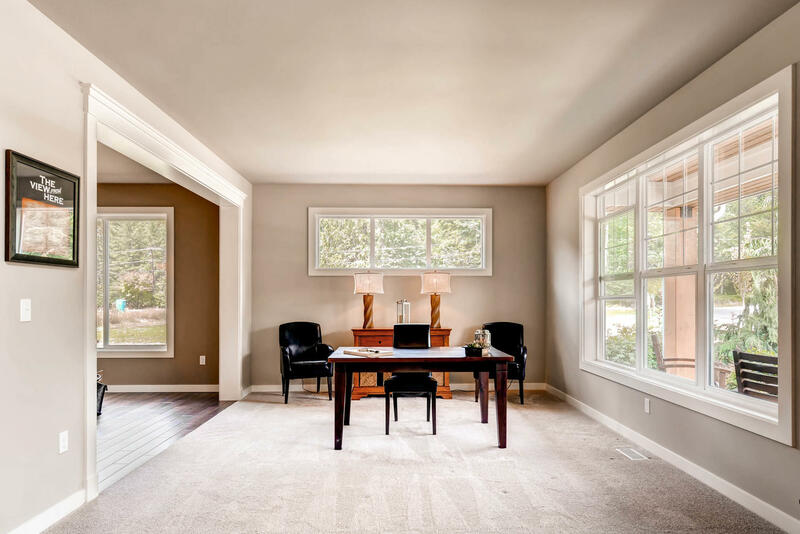 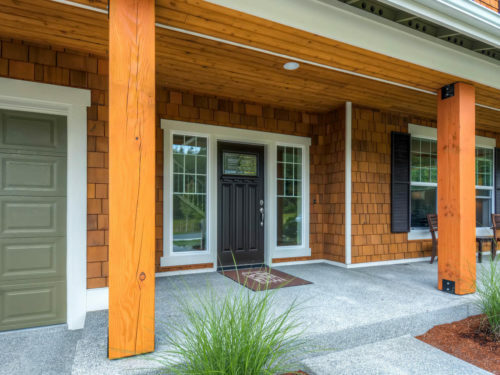 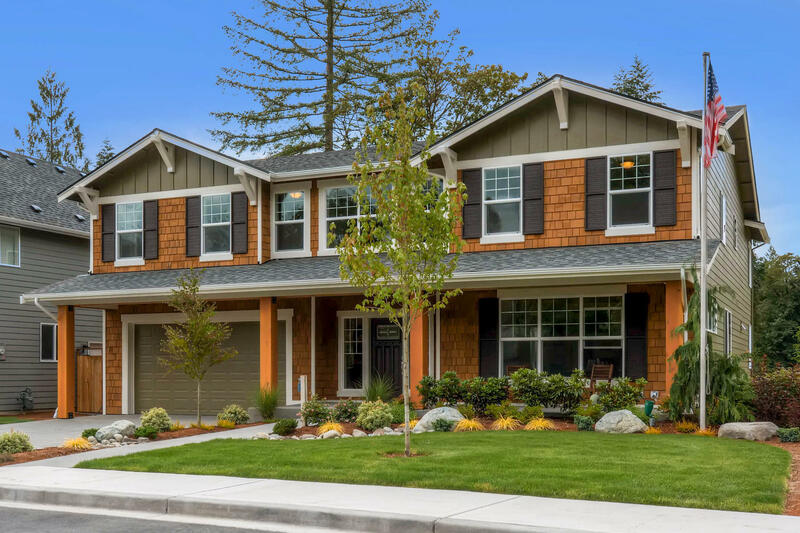 This quiet neighborhood is located in beautiful Carnation, just minutes from Tolt-MacDonald Park, The Snoqualmie Valley Trail and Downtown. 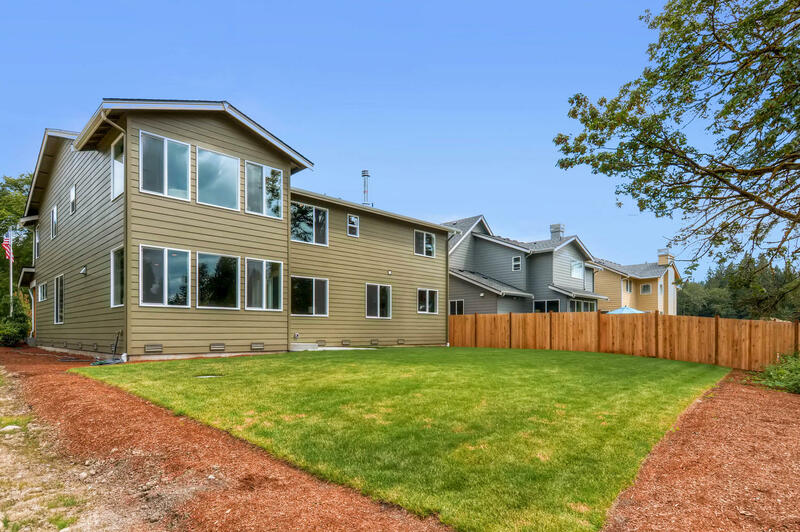 Just a short commute from Redmond and Eastside Job Centers. 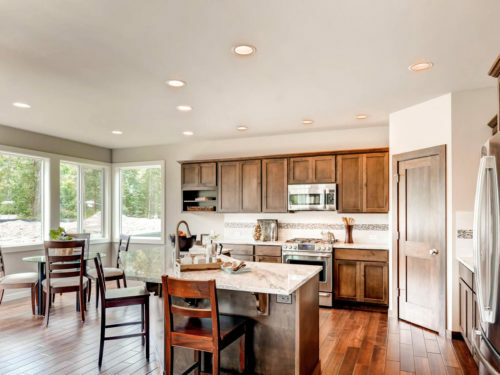 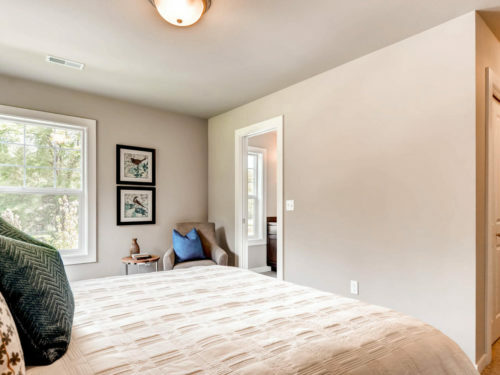 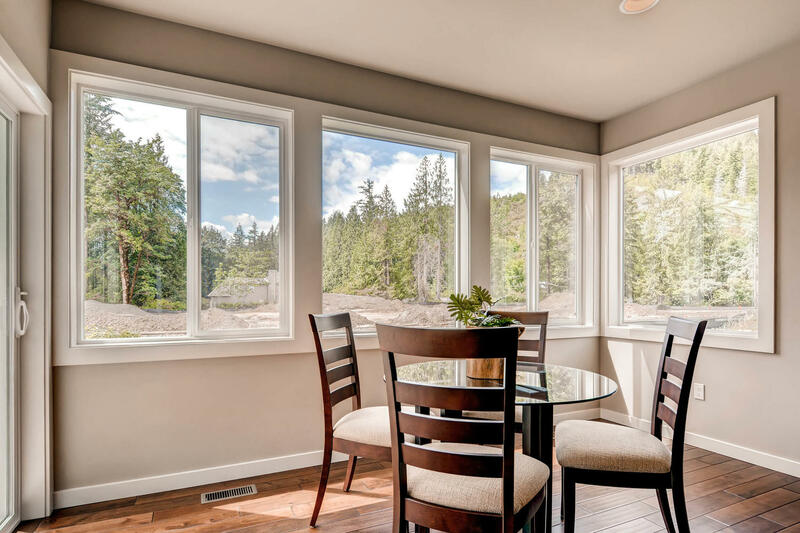 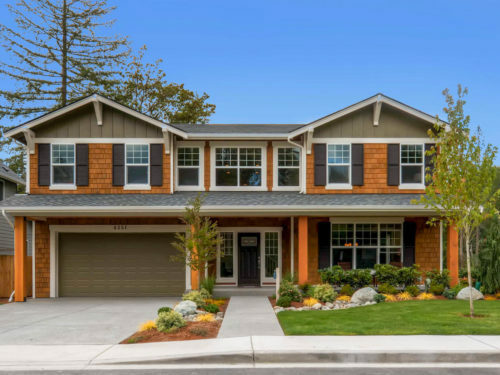 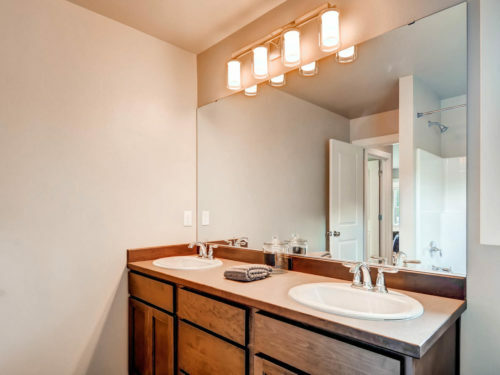 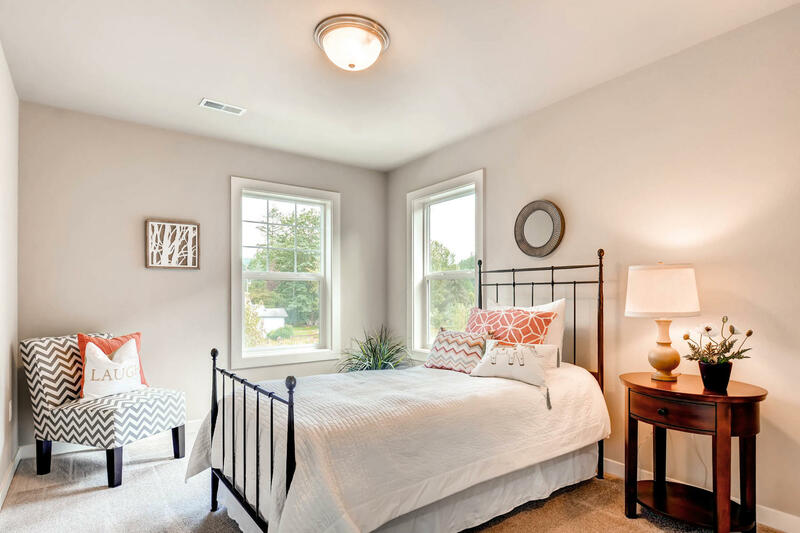 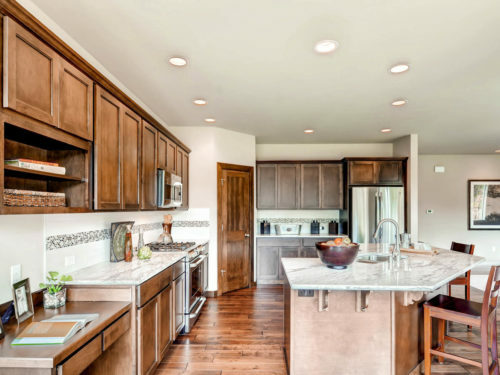 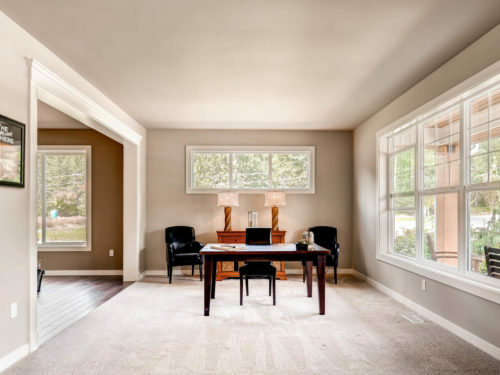 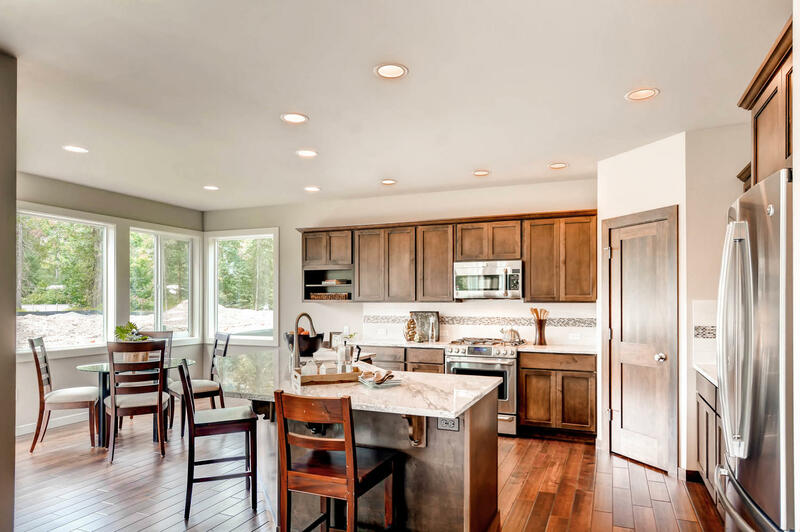 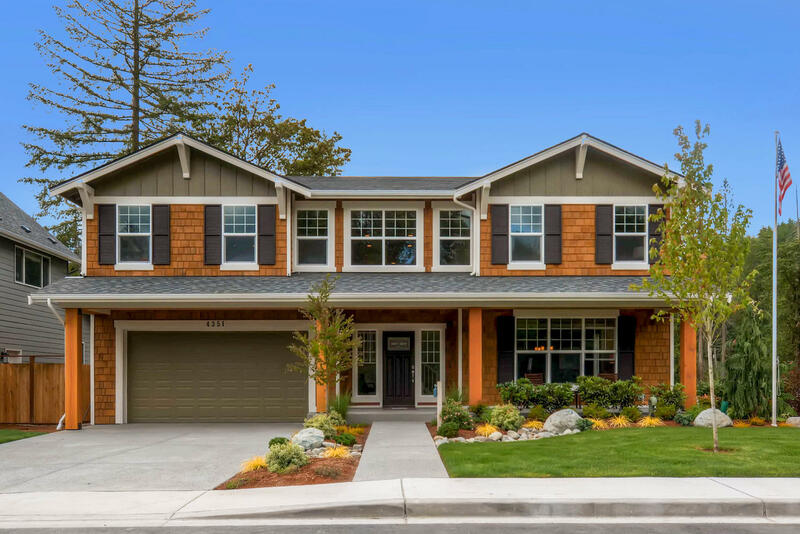 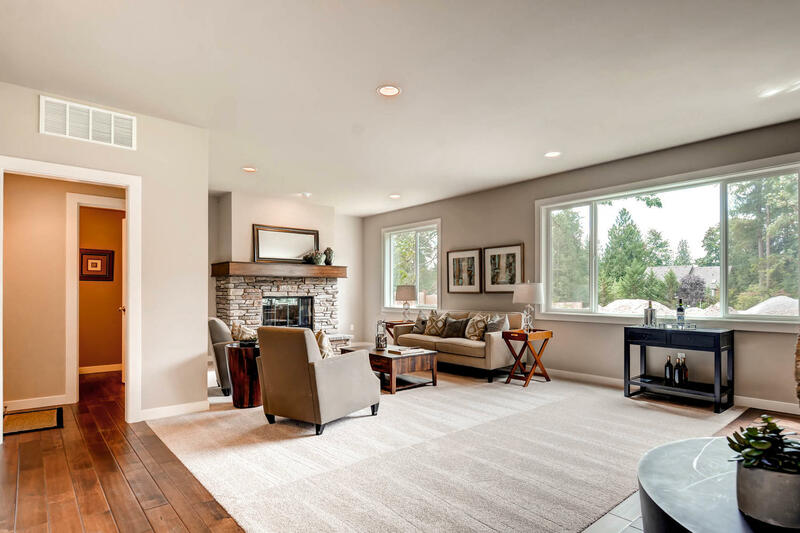 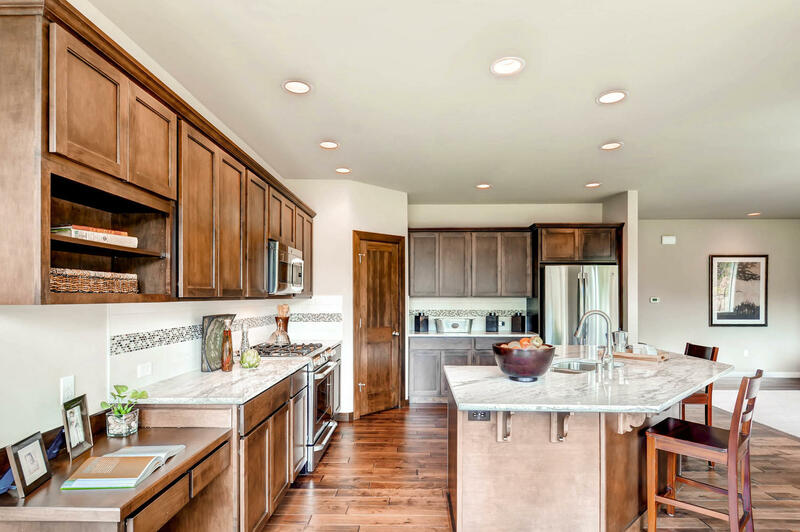 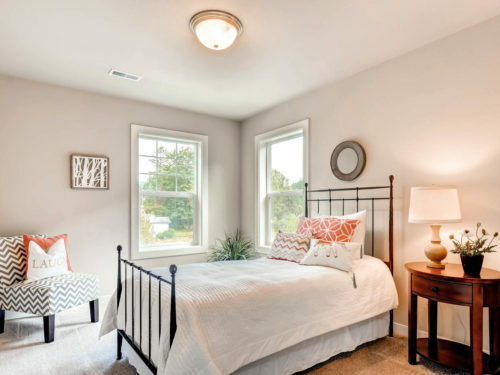 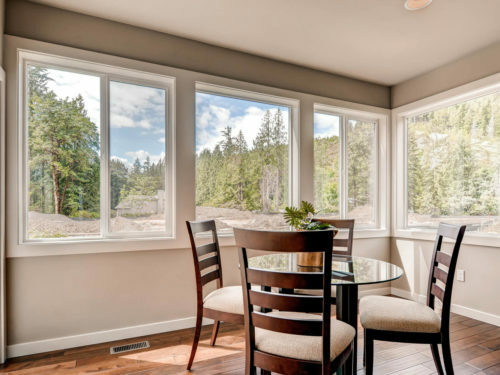 The Tolt Meadows homes have high vaulted ceilings, craftsman-style porches and all of the natural light you could ask for. 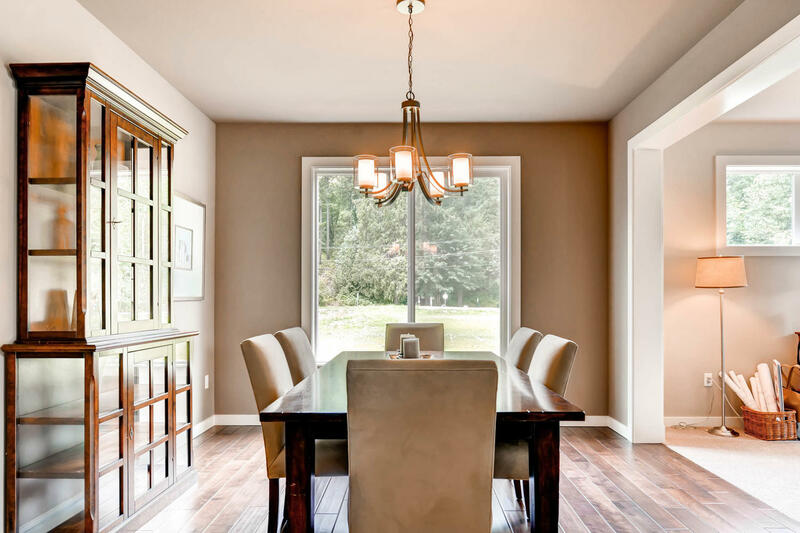 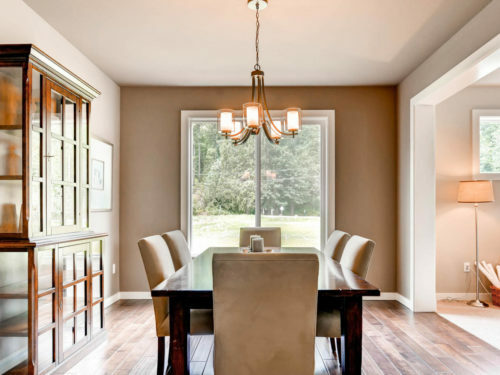 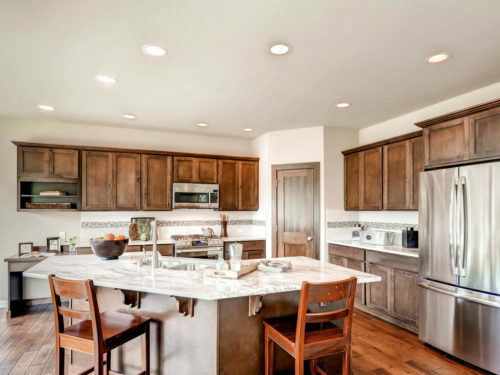 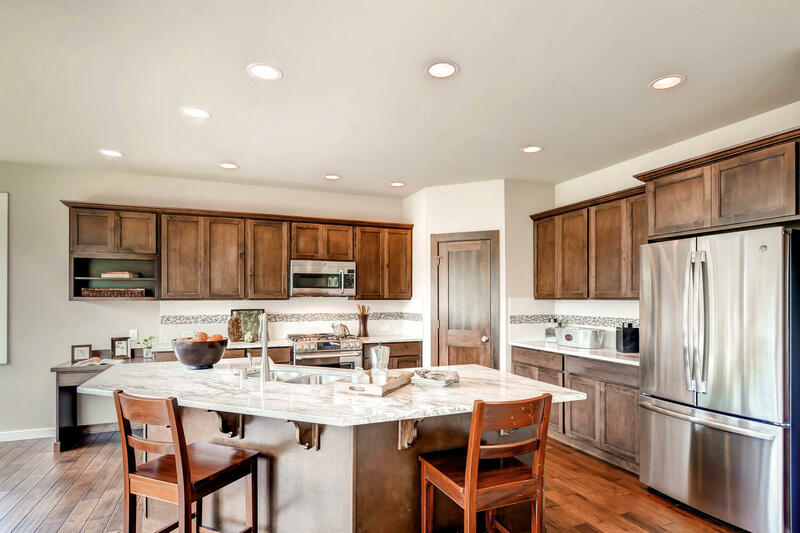 The open kitchens with expansive islands make it easy to have friends and family over to enjoy meals and company. 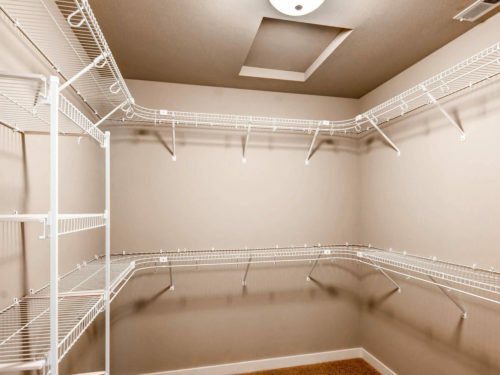 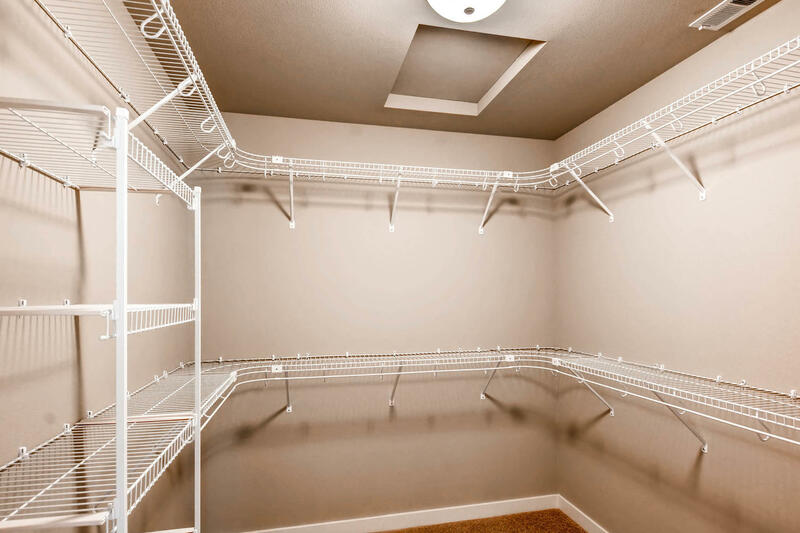 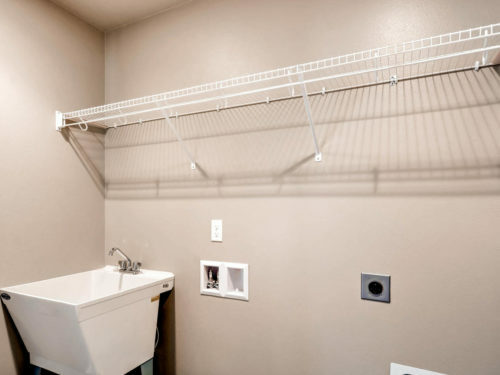 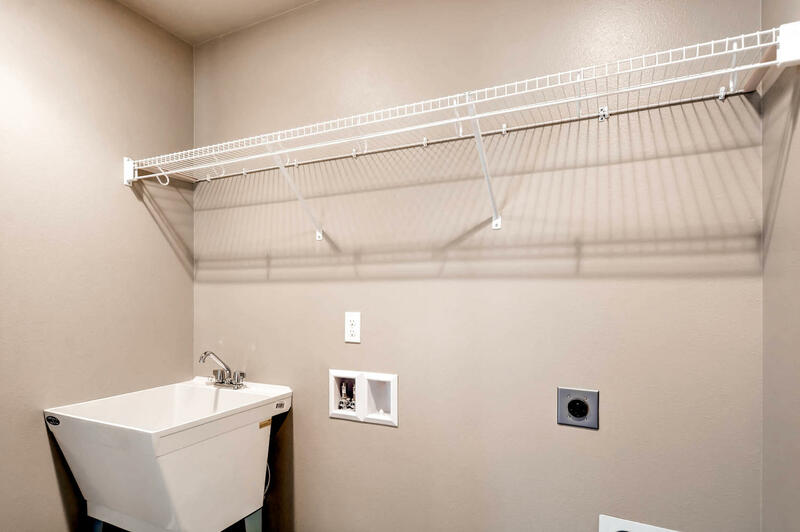 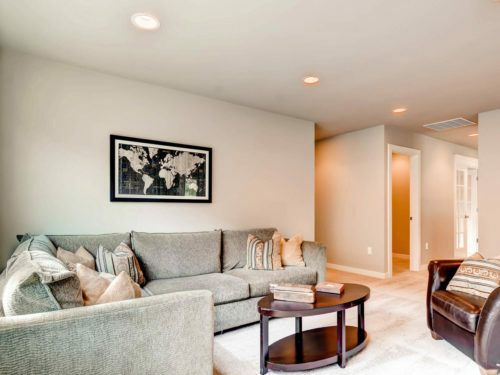 Take advantage of what you deserve: large, walk-in master closets, vaulted entries, open dens and a back patio for barbequing. 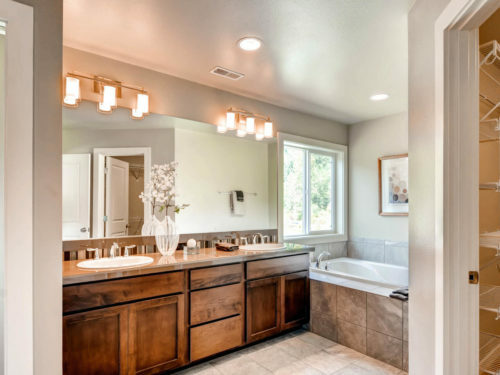 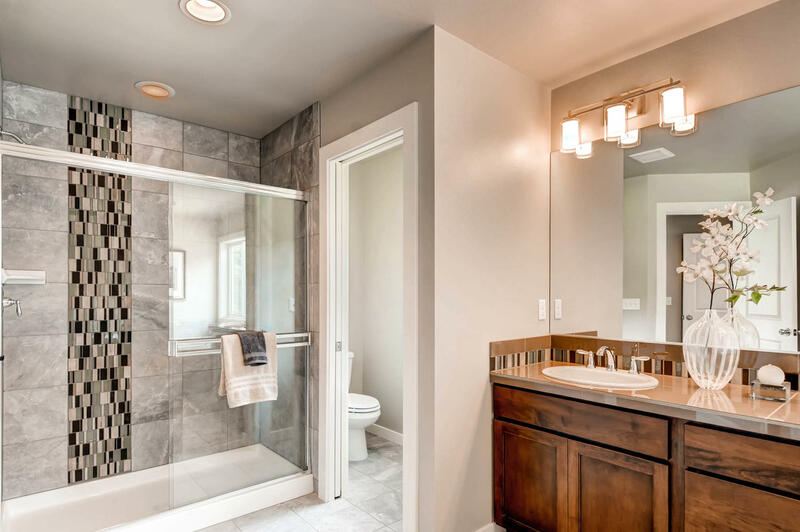 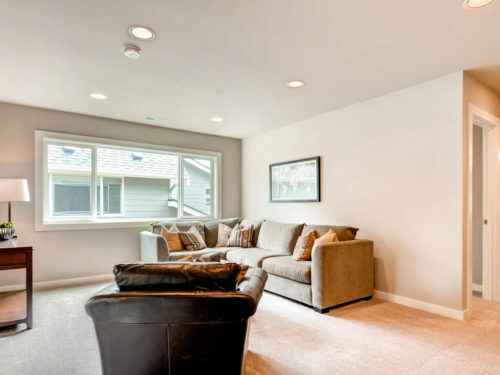 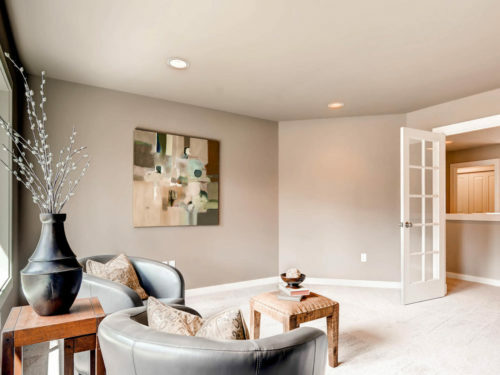 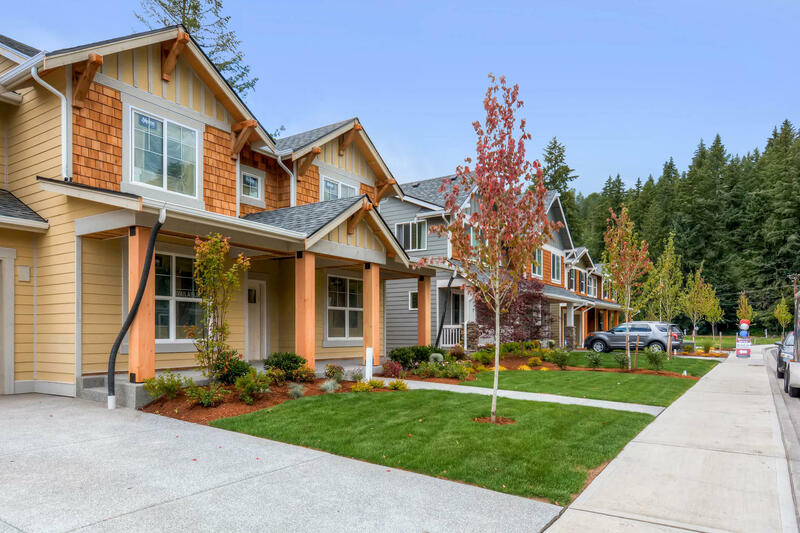 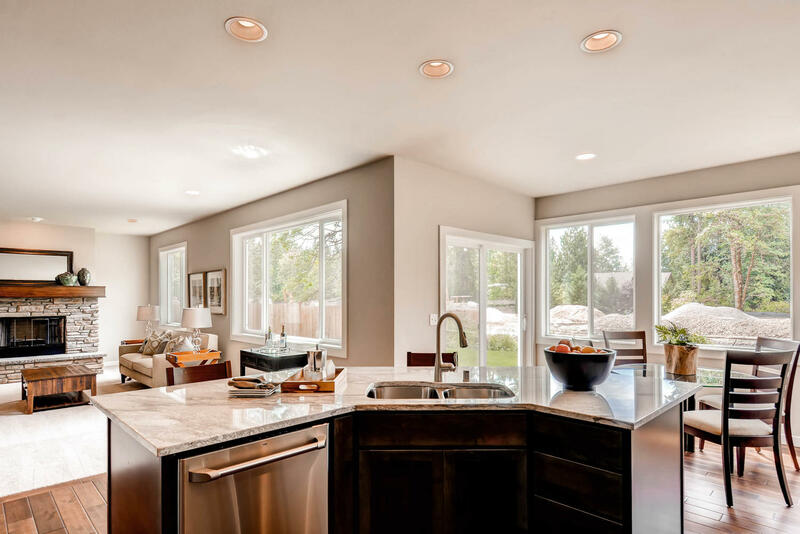 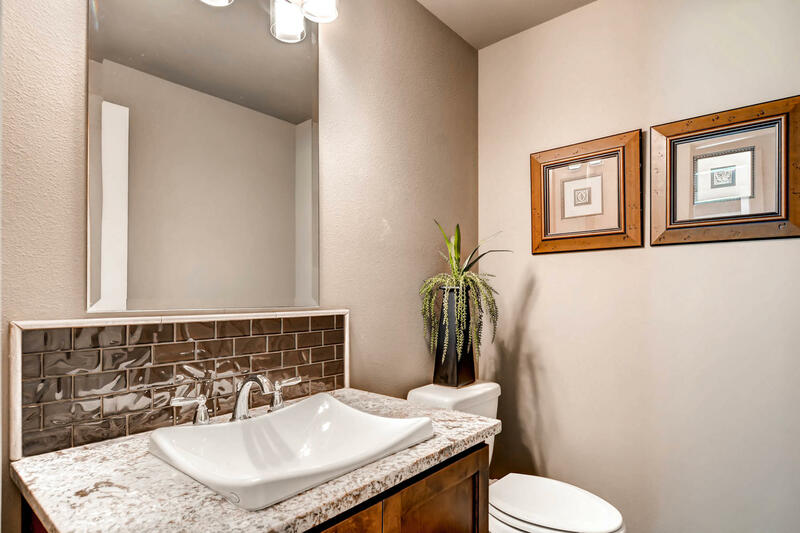 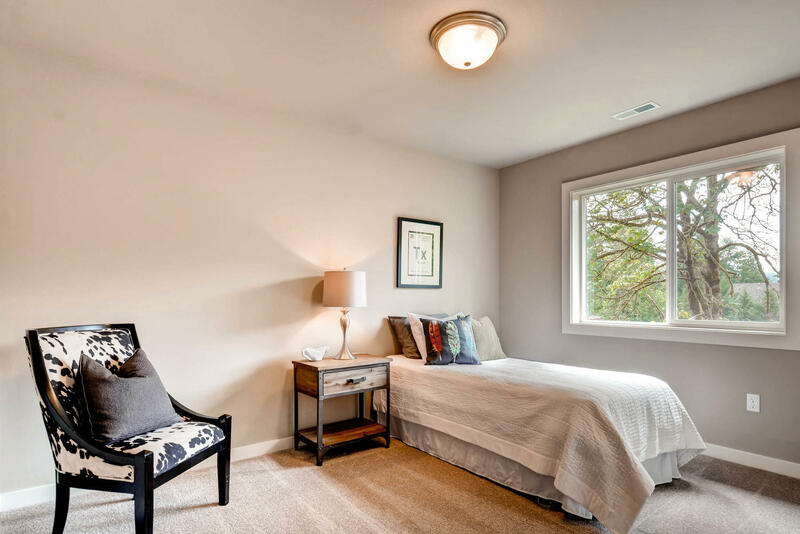 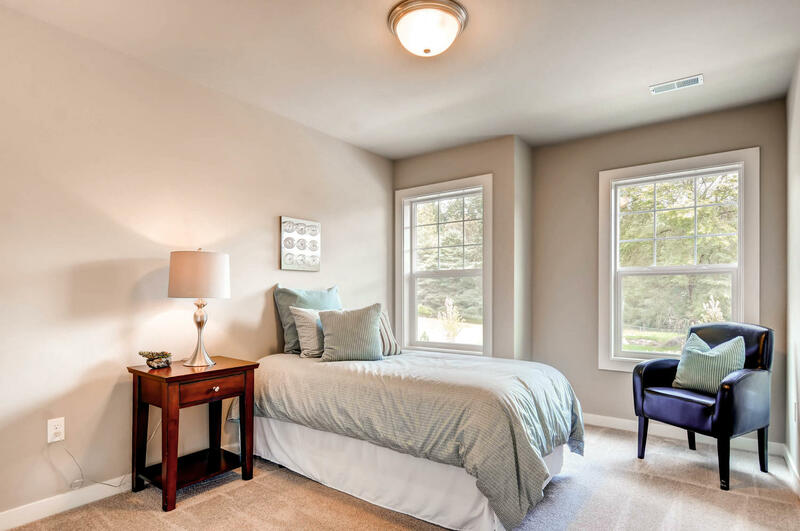 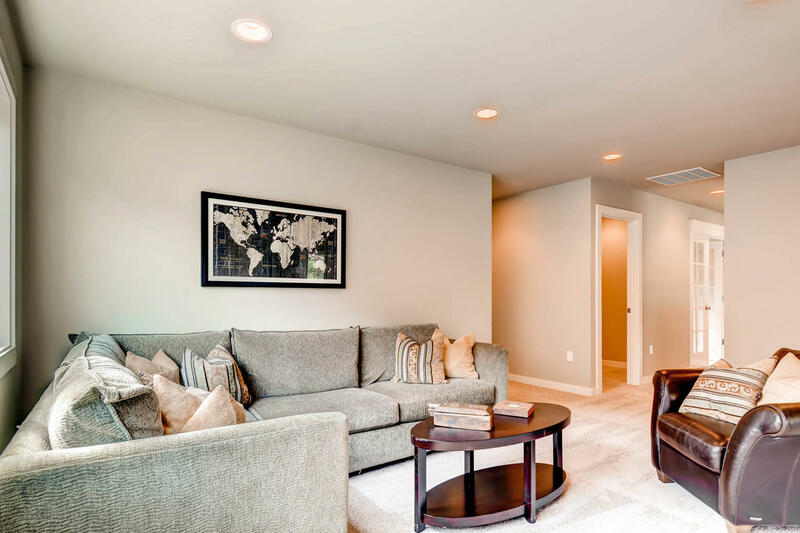 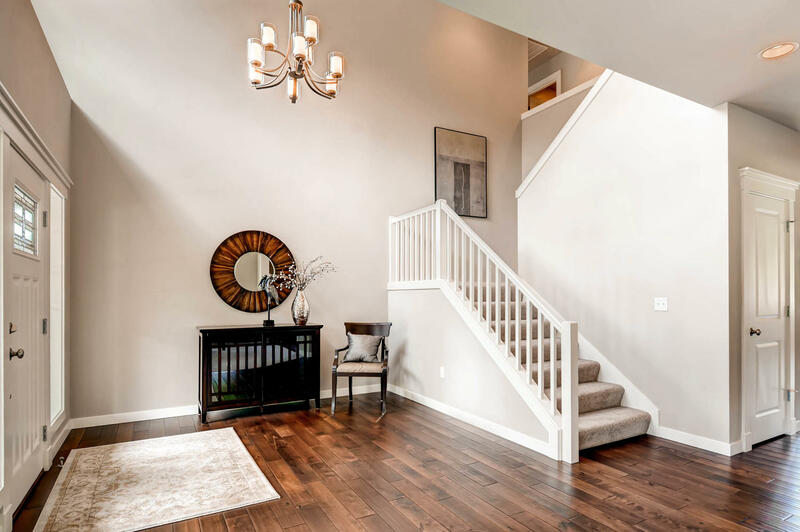 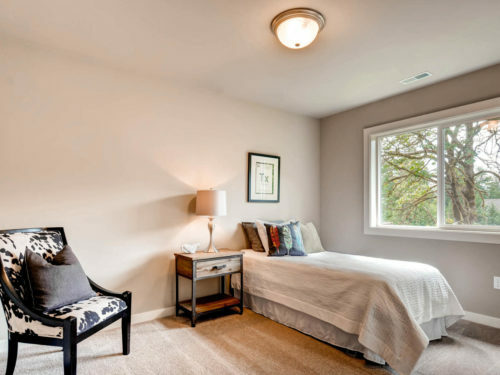 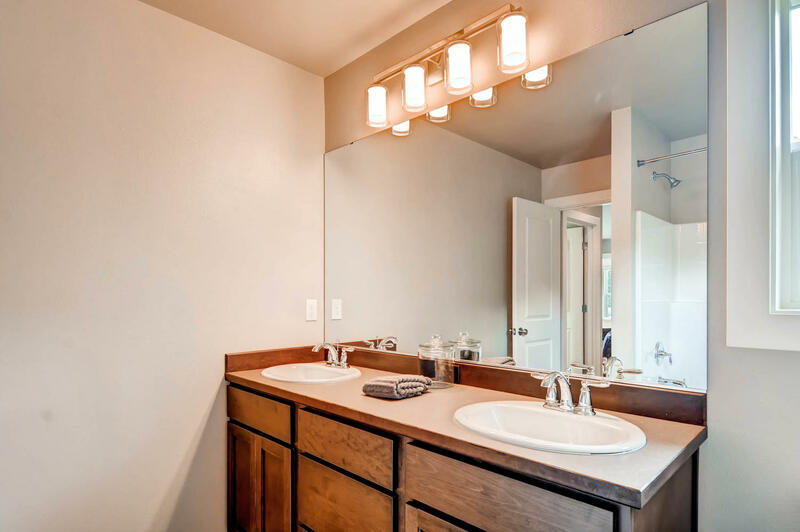 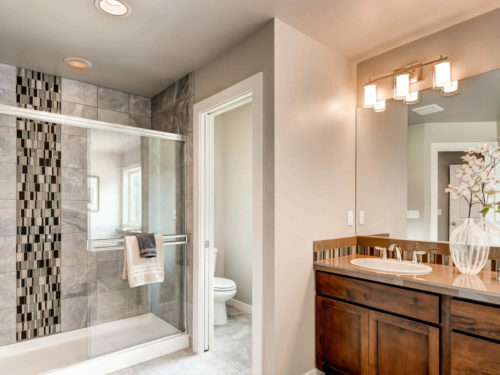 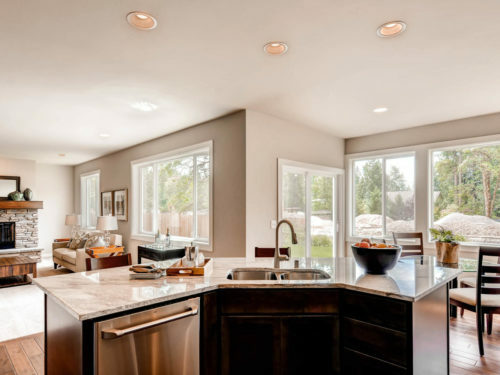 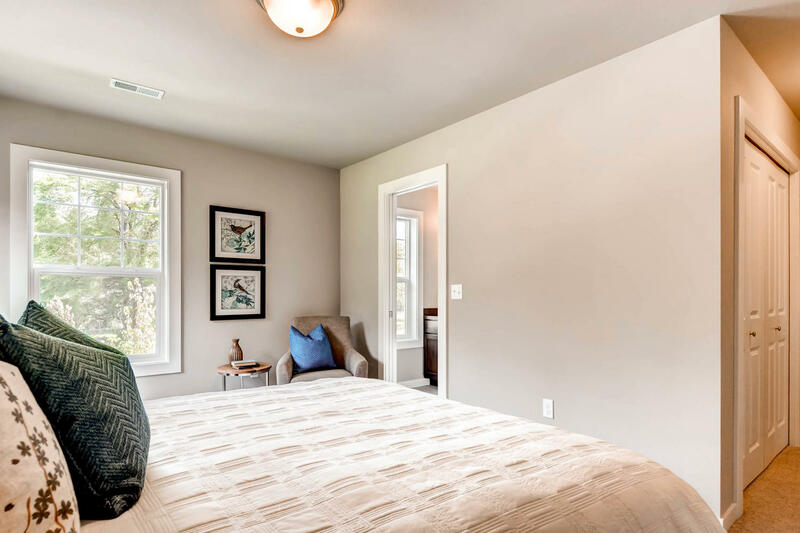 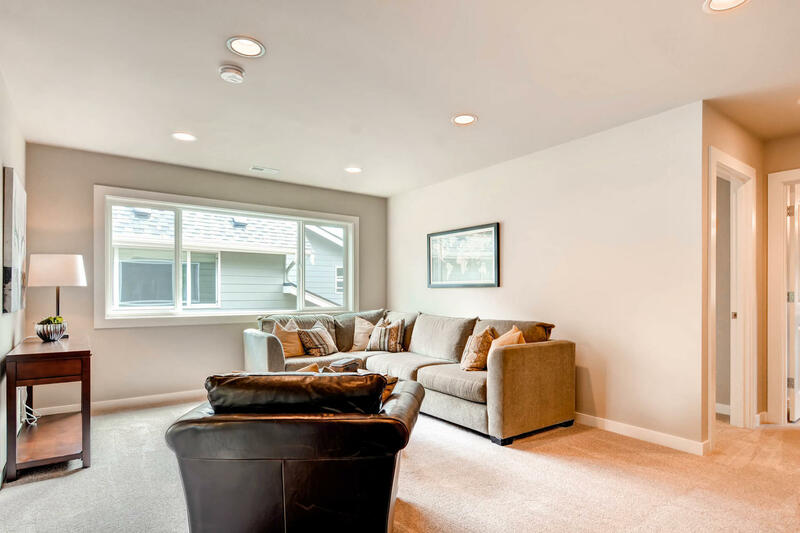 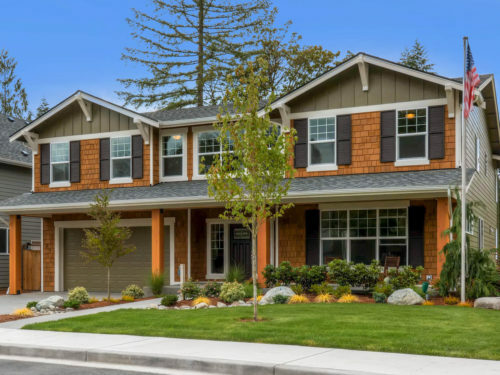 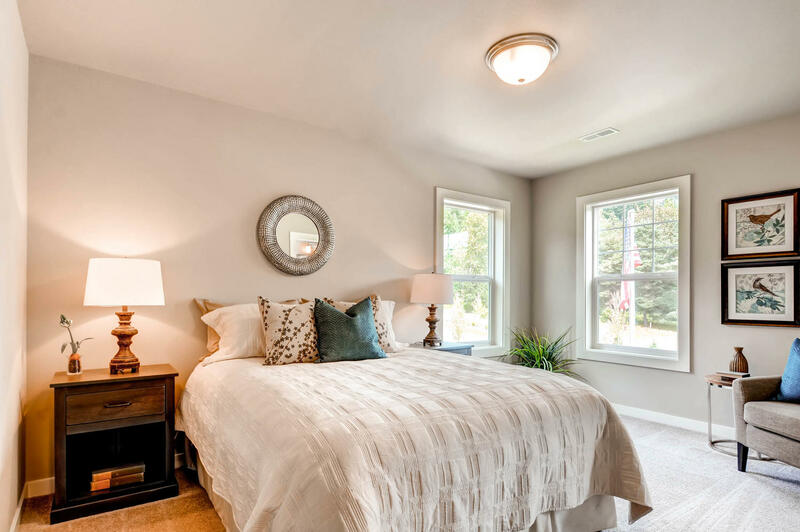 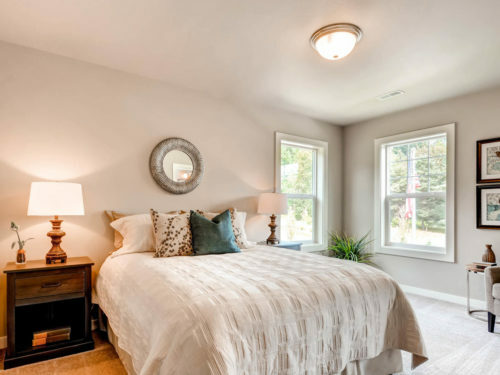 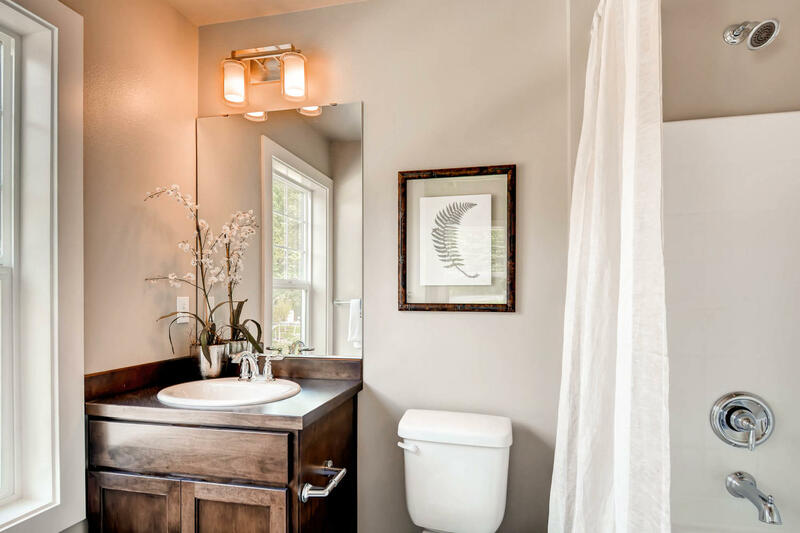 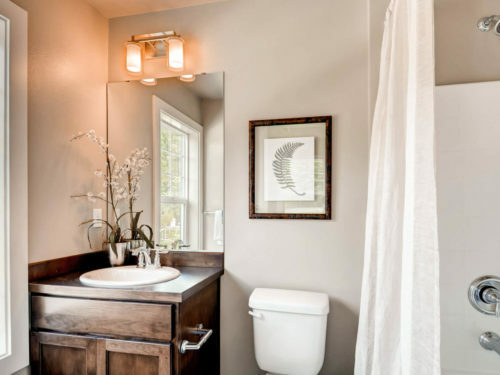 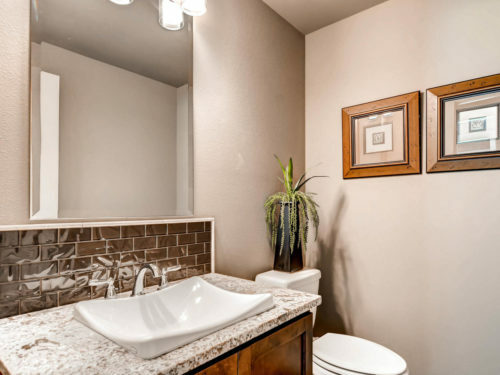 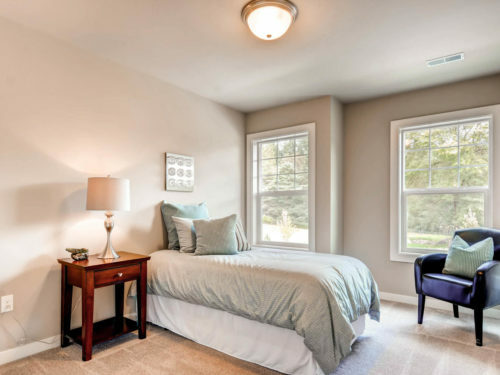 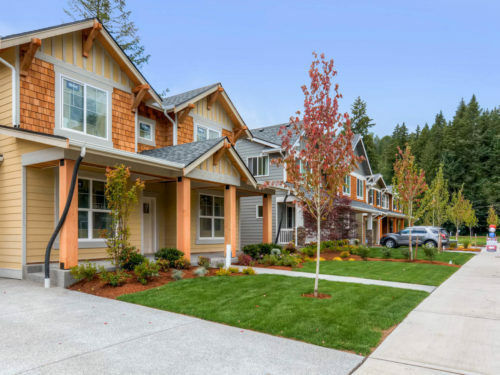 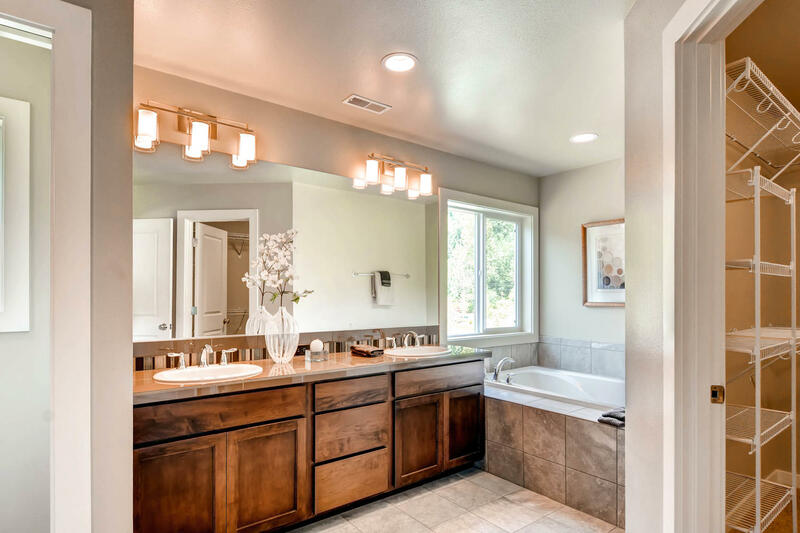 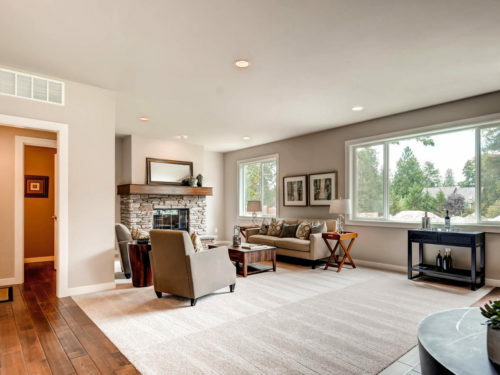 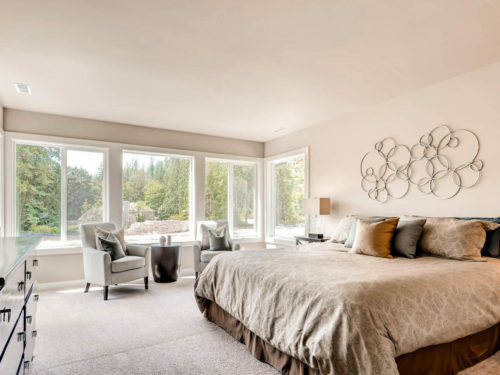 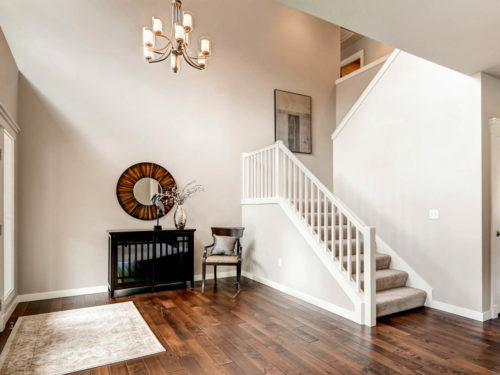 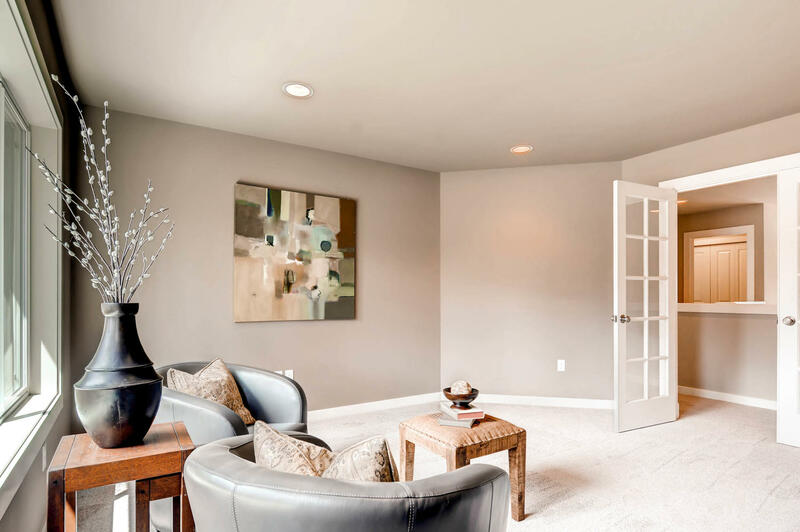 Tolt Meadows offers the homes you always wished you had!